I am so excited to share this springtime Riverwood Mansion wedding inspiration! This was my first ever styled shoot and I loved partnering with the lovely ladies at Riverwood Mansion in East Nashville. 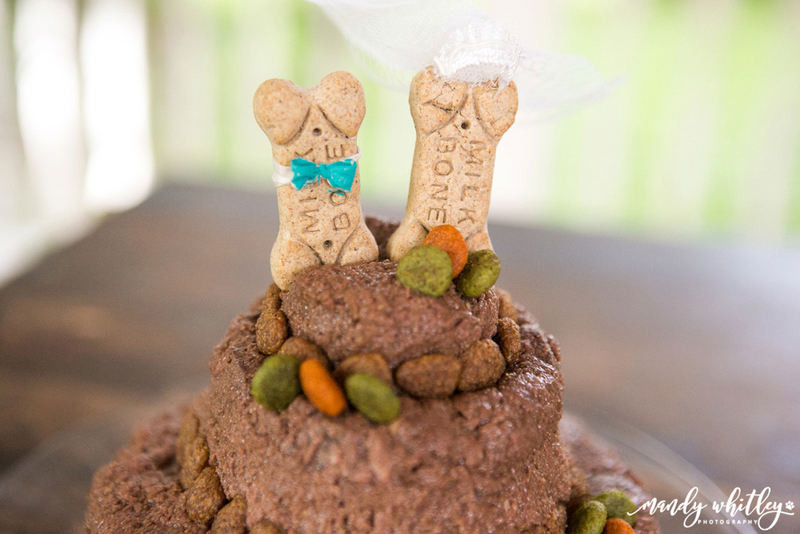 Of course I couldn't do a wedding styled shoot without filling it with as many dogs as possible! We had 7 in total, of all shapes and sizes. The star of the shoot was Etta from East C.A.N. At the time of the shoot, Etta was looking for her forever home. She has since been adopted! The rest of the pups came with our weddings guests and the mansion's staff members! We incorporated our love of animals with a casual and eclectic wedding on Riverwood's front lawn, right under a 200 year old magnolia tree. I honestly can't think of a more fun way to get married! There was even a mini fenced-in dog park fenced where the pups could play. A huge thank you to all the wonderful local vendors and models who made this possible - it was so much fun working with all of you! Make sure to scroll to the end of the post to see all the vendor information! Contact a Premier Wedding Photographer in Nashville, TN!